Vayuz is a leading PHP Development Company based in Noida, India. 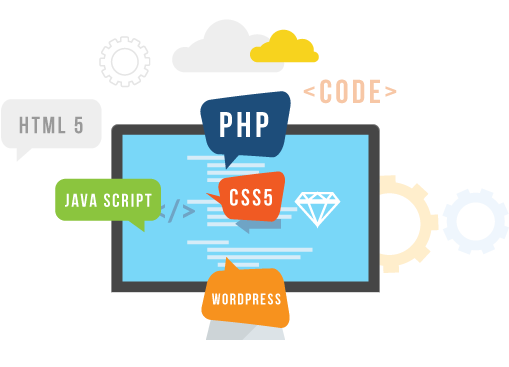 We have well-experienced PHP Developer for PHP Application development using core PHP, Codeignitor, Laravel and Wordpress that can fulfil your requirements. Why to develop in Core PHP Developer? Core PHP is the basic PHP which uses the PHP script in its purest form. It is a well-liked server side scripting language which is used to add a functionality to websites that HTML alone can't reach. It is quite popularly used for professional web development projects and can work without any extra library. It is very important to learn core or principle PHP programming to create dynamic web applications. The reason for using it is that it provides stability to a website. With excellent structural stability. Core PHP based web applications are seamless to be used and effective to be deployed for various purposes. Core PHP must be known first to use a framework because without knowing PHP one would not be able to use a framework anyways. It provides great intractability and uniqueness to websites but it demands real skills of seasoned PHP developers. With the advancement in the PHP language, more and more web application technology is becoming dependent on this technology. Being an open source development technique, a number of open sources customization techniques can be applied to this language in order to make it more user-friendly and better for business. 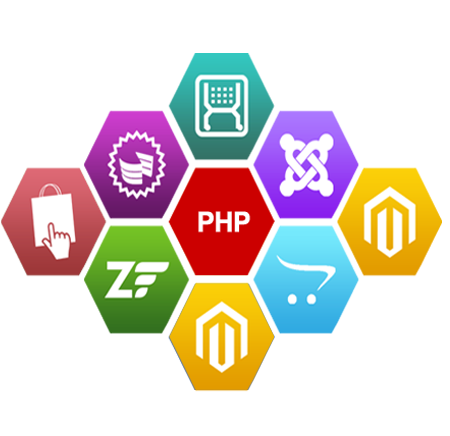 Our services for core PHP development consist of the following essential components.